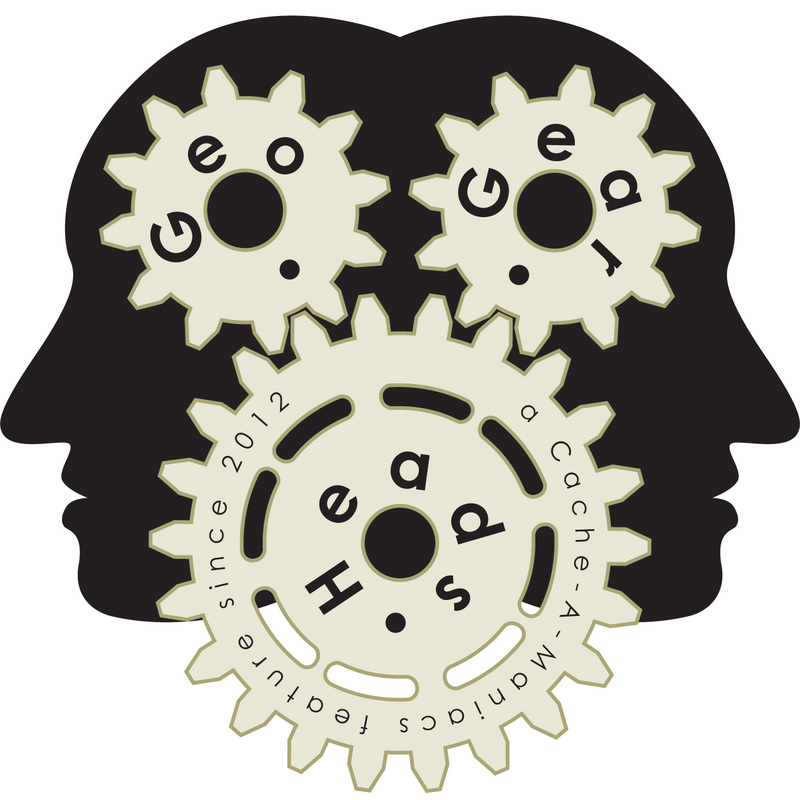 Scott Berks joins TheBadCop and DarrylW4 for the one-hundred thirtieth edition of the GeoGearHeads. This Randomize shows covered a pile of questions and feedback from the GeoGearHeads audience. Kristensson shared a tip about translations while Nighthawk700 shared how to export a field notes text file from CacheSense.